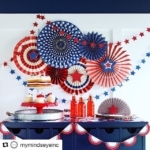 The company was co-founded by Lucy Wilkins and Sara Bender, to offer choice to those wishing to send greetings with no alcohol inference. Above: We Are In Good Company’s co-founders Lucy Wilkins (left) and Sara Bender. As Lucy and Sara point out, going ‘alcohol-free’ is becoming a growing trend in the alcohol category with 1 in 5 British adults (10.4m) now identifying themselves as teetotal. As a supporter of a loved one struggling with alcohol, what sparked the idea for the company was when co-founder Lucy Wilkins tried to buy a card to celebrate a sober milestone. 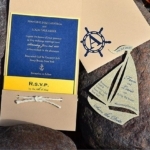 ‘‘I was disappointed by the lack of choice and equally frustrated by the volume of cards that promote excessive drinking. When you tune in to how much and how often alcohol is pushed at us, you start to realise society only sees the fun, frivolous side to alcohol and has a blind spot to all the bad stuff that also comes with it,” she said. Above: One of the 28 designs in the We Are In Good Company inaugural range which taps into a well worn theme in a sober way. Sara and Lucy feel that greeting cards and gifts are particularly bad for ‘glorifying alcohol’. 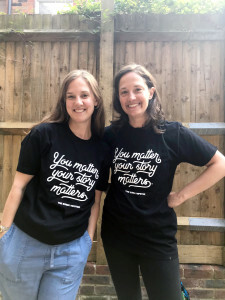 “They sell well, as all high street, online and independent shop owners will tell you, but the humour is questionable, and socially irresponsible,” believe the new publishers. 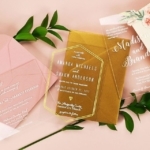 Both Lucy and Sara, have worked on booze brands and are well versed in the tightly regulated messaging allowed by alcohol brands, but point out that other categories, including the card sector, don’t have to adhere to. 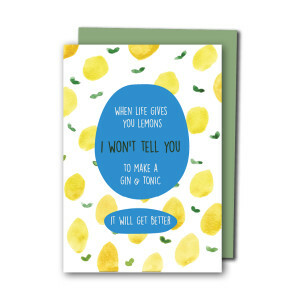 The company’s inaugural 28 card designs, that launched at Top Drawer last week, cover being sober in a positive and life affirming way with captions which include ‘When life gives you lemons, I won’t tell you to make a gin & tonic…It will get better’ and ‘Let’s go crazy and celebrate with anything non-alcoholic…and be home in bed by 10’. 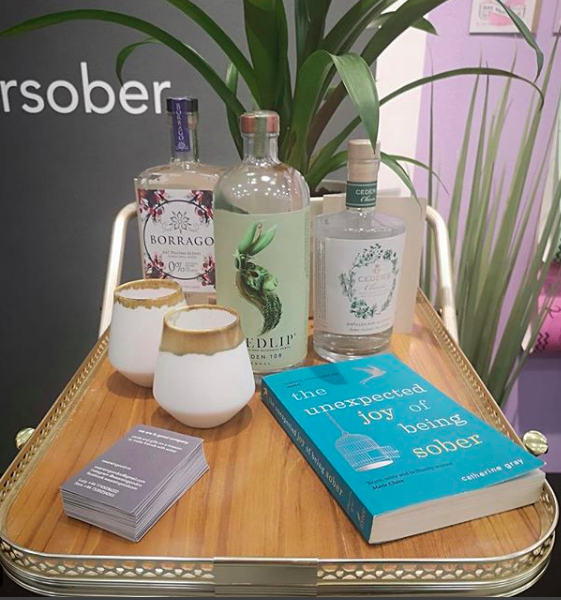 Above: The publisher’s stand at Top Drawer had a non-alcoholic drinks trolley as well as a copy of Catherine Gray’s book ‘The Unexpected Joy of Being Sober’. 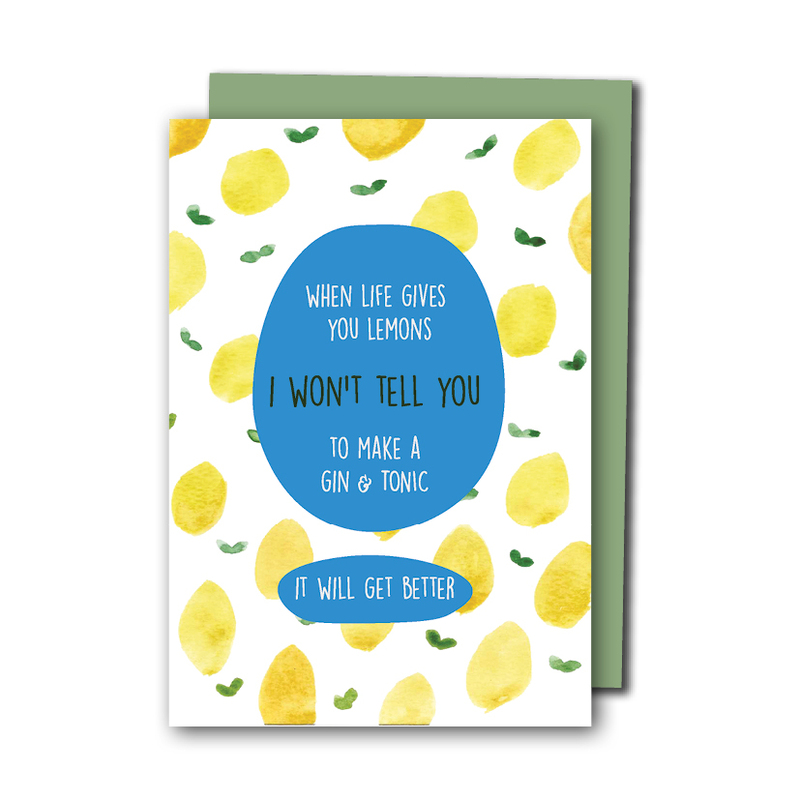 We Are In Good Company recently collaborated with Catherine Gray, author of the Sunday Times best seller The Unexpected Joy of Being Sober, on a bespoke celebration card for her Sober Spring project which encourages a 93-day sabbatical from booze.